TechneGraphics is in a unique position to provide your firm with an unusual benefit. We provide the speedy delivery of a quick printer and the quality craftsmanship of a commercial printer. In other words, we do excellent work, very fast! You have a great story to tell, and we can help you spread the word. Since we are experts in Interactive Media, we can link your printed business cards, brochures, newsletters, and direct mail postcards to your Facebook, LinkedIn, and YouTube sites using our ClickableCarousel™. To place an order or get help with a new project, enter our online Customer Service Center. To download useful software and find helpful information, search our Resources & Support area. To learn more about us, browse through our Company Information section. Enjoy your visit! It's about more than staying in touch; it's about staying on top. With bold designs and vivid color, we'll help you create great newsletters to make an instant impression and make you the go-to expert in your field. 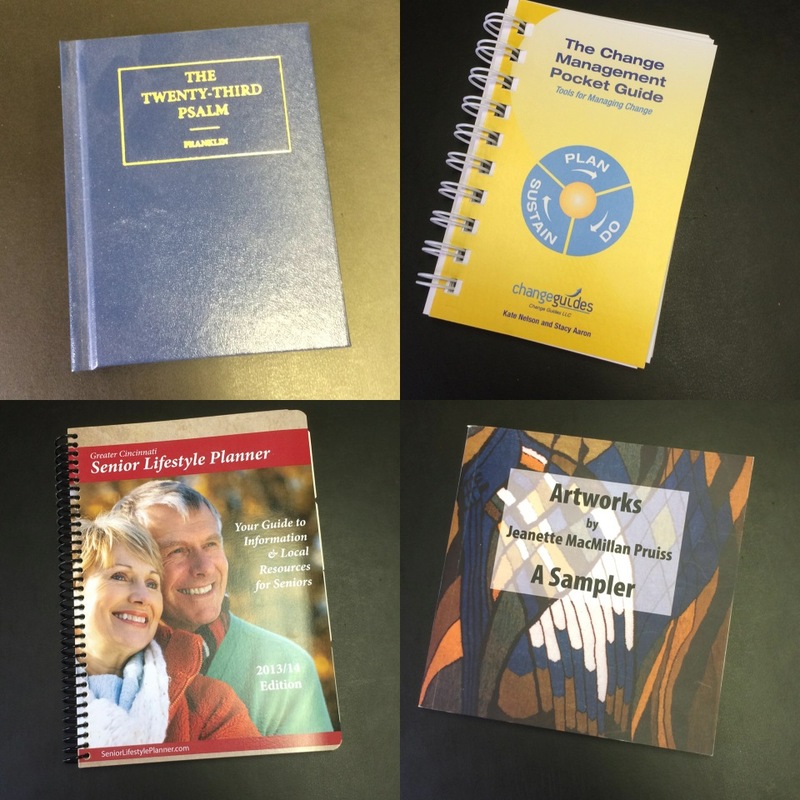 We have the ability to produce just about any type of Book or Booklet... perfect bound hard or soft cover, saddle stitched, wire-o, plastic spiral, or comb. Each has its advantages and we can help you decide which is best for your project. We can make your printed materials come alive with a variety of interactive possibilities, including QR Codes Augmented Reality, and PURLs. Click on the title above for tips to make sure your job is printed successfully. Click on the title above to learn more about creating effective presentations to increase comprehension and retention. 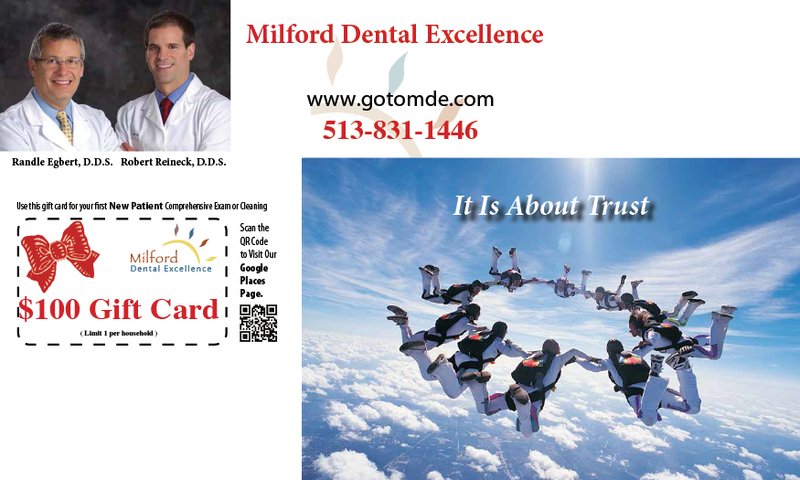 Click on the title above for tips regarding business cards. Click on the title above for the August issue of Printips about content marketing.